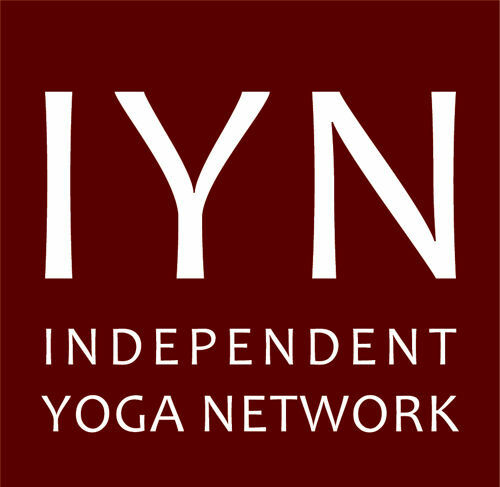 Lena Grace Yoga – "Feel transformed through movement and stillness"
"Feel transformed through movement and stillness"
Simple enter your name and email address! My mission is to make yoga accessible and inclusive. It’s also my mission is spread the word that yoga is for every Body. I’ll encourage mindful movement, regular check-ins with what’s going on in your body as you practice. Body scans give you time to develop your own body awareness, why is this important? It’s essential to tune in with your body and take the time to be aware of niggles, tension, tightness, resistance or whatever other messages your body may be giving you. Acknowledge, observe, be still. It’s an important part of self-care. Self-care is not selfish, self-care is being kind to yourself just as you are to others. I place great emphasis on breathwork or Pranayama, it can energise, calm, bring balance, relaxation aid sleep. Self-acceptance is another theme of mine. Accepting yourself as you are in this moment, giving yourself permission to simply be. The yoga I share is based on many influences. It can be a dynamic or slower flow. I incorporate elements from the ashtanga and kundalini tradition. I believe everyone can benefit from yoga in some way: mentally, physically and emotionally. The term yoga comes the Sanskrit word which means to yoke or union, Sanskrit is a language of ancient Indian with a documented history of about 3,500 years. Put simply yoga is about connection of mind and body. Yoga means different things for different people. Whether you wish to simply slow down or have moments of stillness. Perhaps you want to connect with your breath, or give yourself time to reconnect with you? Maybe you like to experience an increased sense of calm, manage stress or reduce anxiety levels, feel revitalised, recharged, re-energised? Perhaps become the best version of you? Yoga can give you all these things. In addition, there are also the numerous physical benefits from building core strength, to increased stability, stamina, flexibility, better balance. This is a tiny bit of what yoga can offer. 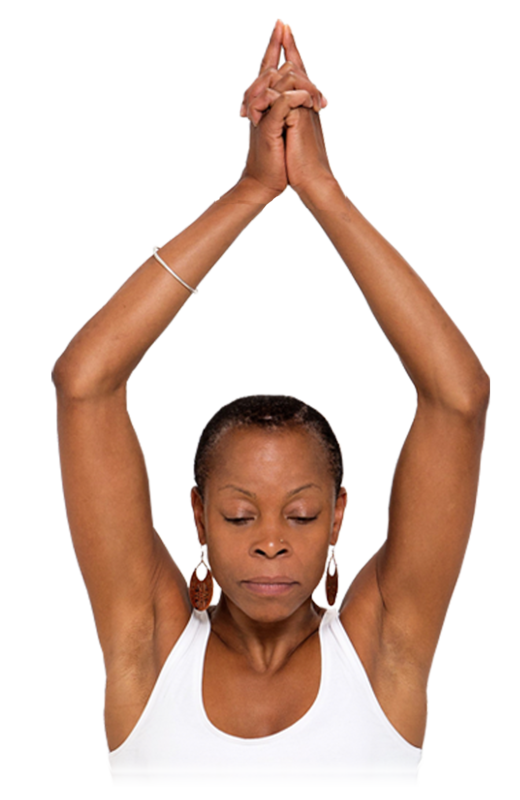 "Yoga is for every Body"
What are people saying about Lena's classes? A natural flow and a gentle connection with the meaning and spirituality of yoga practice runs through Lena’s classes. There’s no pressure to push your body where it does not want or need to go, and constant gentle encouragement to realise that we are perfect as we are. During the yoga practice and afterwards, mind, body and spirit feel cleansed and alive. Thank you, Lena. Lena creates some kind of magic in her yoga class. It is a beautiful experience where you come out energised and at peace with yourself and the world. I really enjoy Lena’s classes! I’ve been going most weeks for the past few months. She is very good at reading the energy of the room and tailoring the class to suit that energy. I always leave her class feeling relaxed and free of tension. Would highly recommend!